At Bob Oates Plumbing, Sewer & Rooter we offer the most affordable and environmentally friendly drain and sewer services in the Redmond, Washington area. 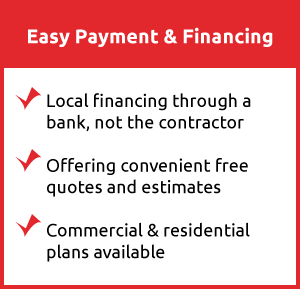 Our prices are consistent leaving you without any surprise costs. The work we do at Bob Oates is designed to work around your property’s needs and ensure that the problem you are having is fixed quickly and properly. Our team understands that using do-it-yourself methods of drain and sewer cleaning can seem like the easiest option when in reality it is the most harmful thing you can do for your drain and sewer system. Instead of reaching for a bottle of damaging chemicals, think about contacting our team who will ensure that your property’s needs are met in a healthy and beneficial way. Our team at Bob Oates Plumbing, Sewer & Rooter utilizes the best services in the industry to guarantee that you are left with satisfied results. Our drain and sewer services are precise and efficient due to sewer camera inspections that are performed before any service takes place. Sewer camera inspections are the most modern method to determine a residential or commercial property’s drain and sewer problems. The sewer camera inspection begins with a specialized technician digging a single access point that is strategically placed in the best point to reach your pipes. After the access point is dug, a flexible rod with a high-quality camera is attached to it is inserted and moved through your sewer pipes. As the camera moves through your pipes it provides our team with a live feed of your pipe’s interior revealing problems such as clogs, blockages, cracks, or leaks. Giving our team crisp clear footage of the issue, we can then conduct the most effective drain and sewer service possible. Sewer camera inspections can reveal all kinds of issues, from you needing a simple drain cleaning service such as hydro jetting to more complex repair like pipe lining. 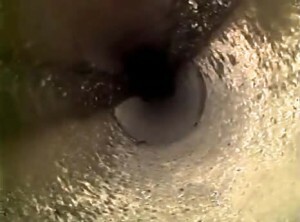 In extreme cases, the sewer camera inspection can reveal a collapsed sewer pipe. In this situation, our team would recommend pipe bursting. Pipe bursting is a trenchless technology that involves a new pipe with a special bursting head attached to it being pushed through your existing pipe. As the bursting head moves through your old pipe, it breaks up the old pipe and pushes it into the surrounding soil placing a brand new pipe in the open line as it goes. When the process is over, you have a new pipe in place of your old troublesome one - all without having to disturb your landscape or driveway. At Bob Oates Plumbing, Sewer & Rooter, we rely on sewer camera inspections to provide us with all minor and major details so we can offer the most successful service for your property. Sewer camera inspections allow the Redmond, WA community to not be inconvenienced by pesky sewer issues. Our team works daily to keep our Redmond customers happy and satisfied with their results. If you believe that you’re having sewer issues, do not hesitate to call us for assistance. 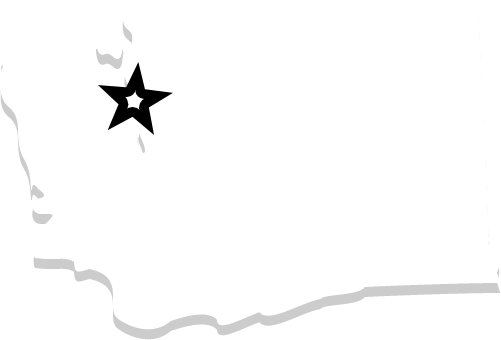 Our industry experts are eager to help residents and businesses throughout Redmond, Washington and to provide you with the best sewer services possible!